Over the last 4 decades, 4,000 Newsmith machines have been installed throughout the world, with over 500 of those operating within the United States. Newsmith does not rely on its past achievements. It continues to increase its range of product lines, following industry-specific research and maintains the evolution and the design of its machines, reacting to the requirements of its customers. 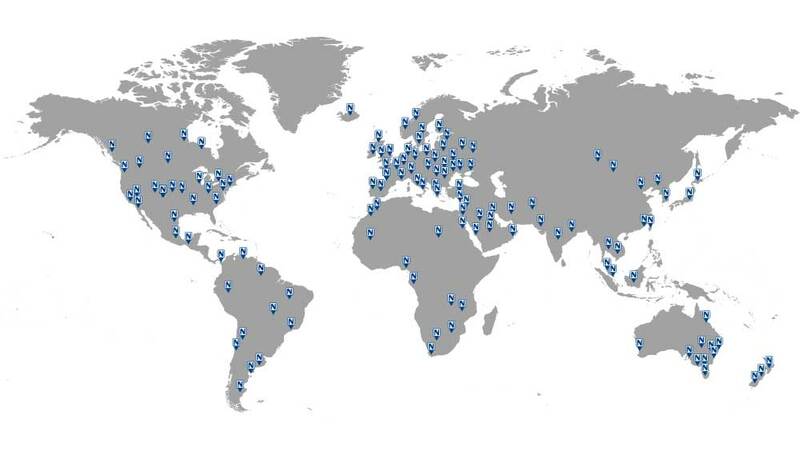 Newsmith’s customers range from large multi-national organisations to smaller enterprises. Its client portfolio includes blue-chip names and major players within national and international industries.